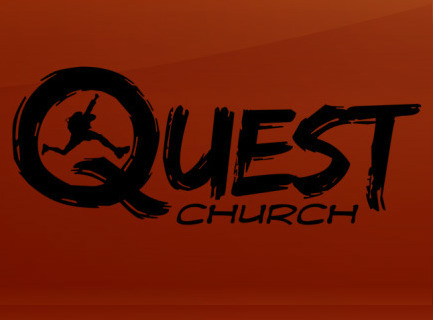 Want to know about what's up with Quest Church in Arlington Heights, IL? You can view their monthly Newsletter by clicking below. Click here for this month's Quest Church publication.